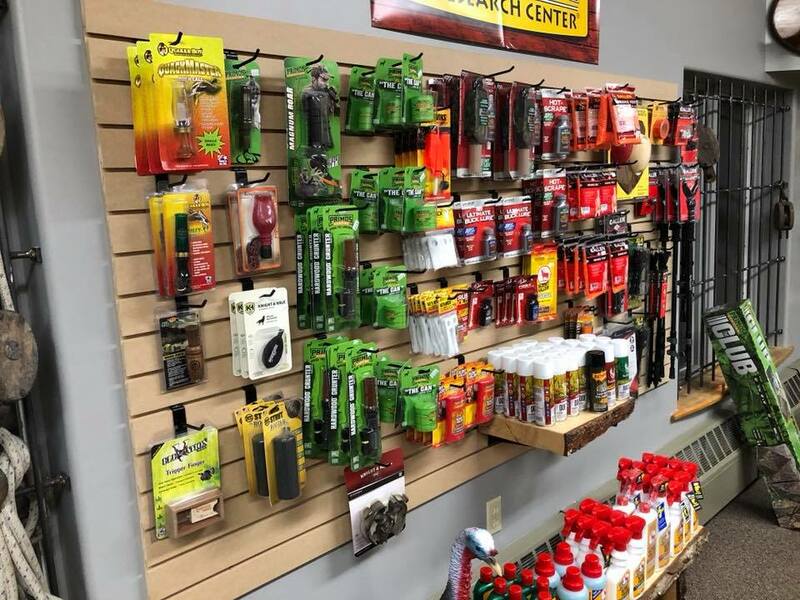 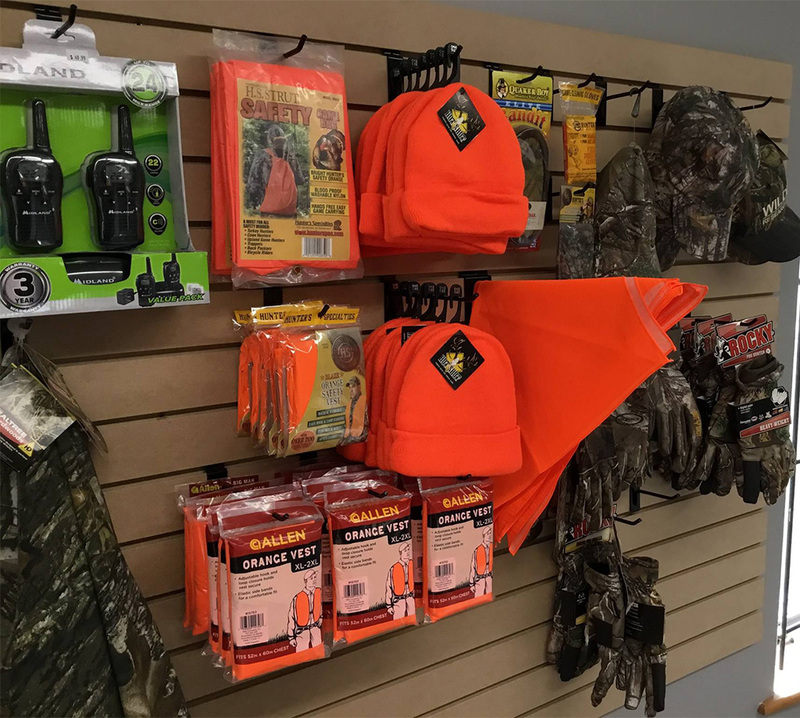 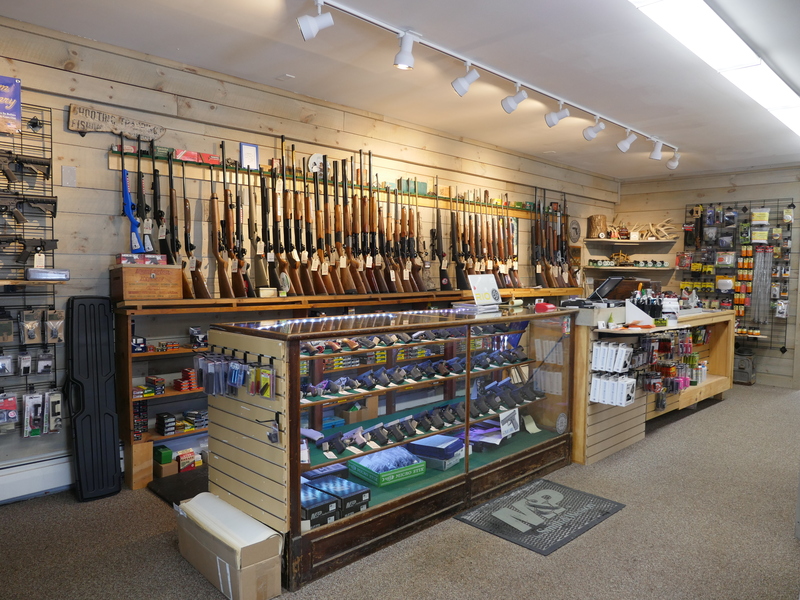 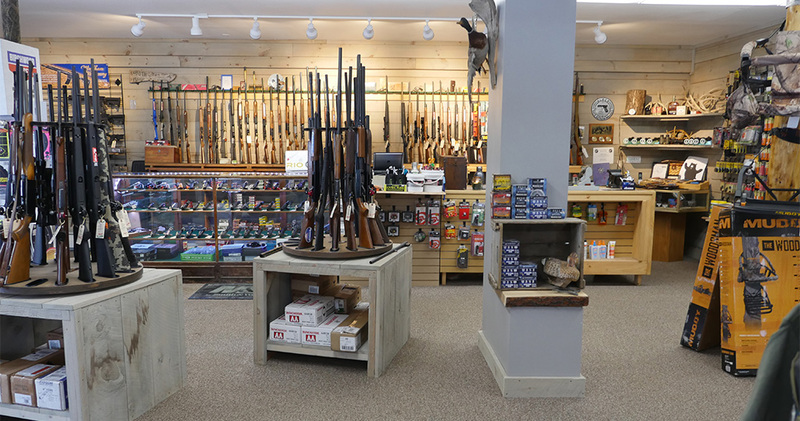 Muzzleloader - Lead & Tackle Co.
Come check out our selection of muzzleloaders, scopes, trailcams, ammo, calls, cover scents & more. 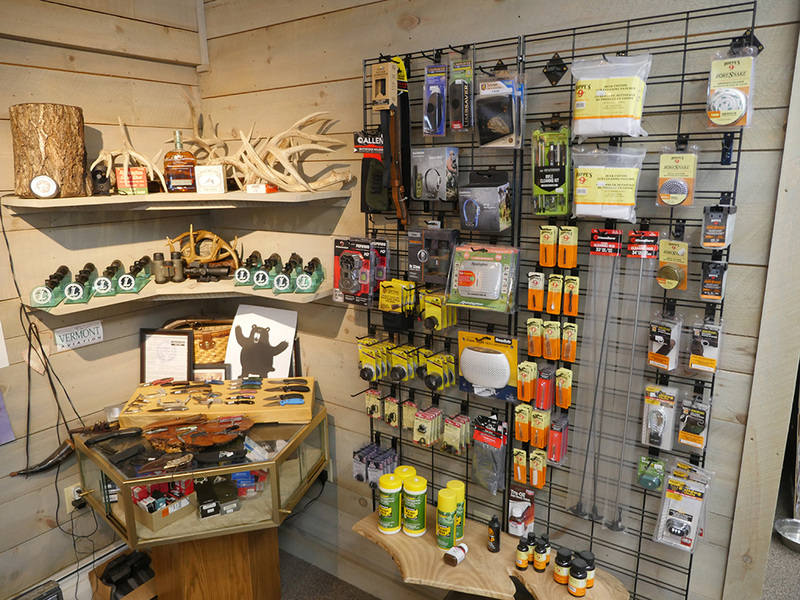 Last chance to get that monster buck that has been eluding you the past couple of months. 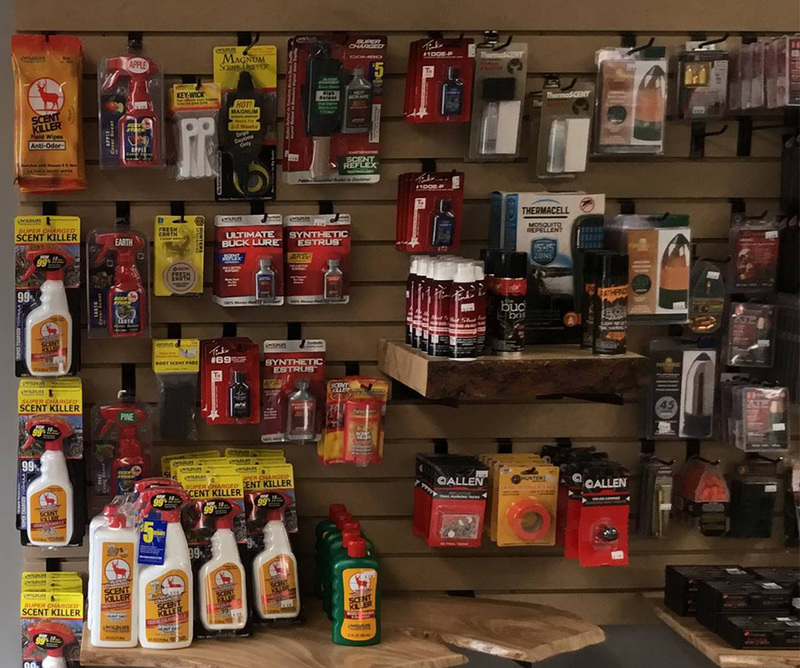 Stop by and make sure you have everything you need for this final push. 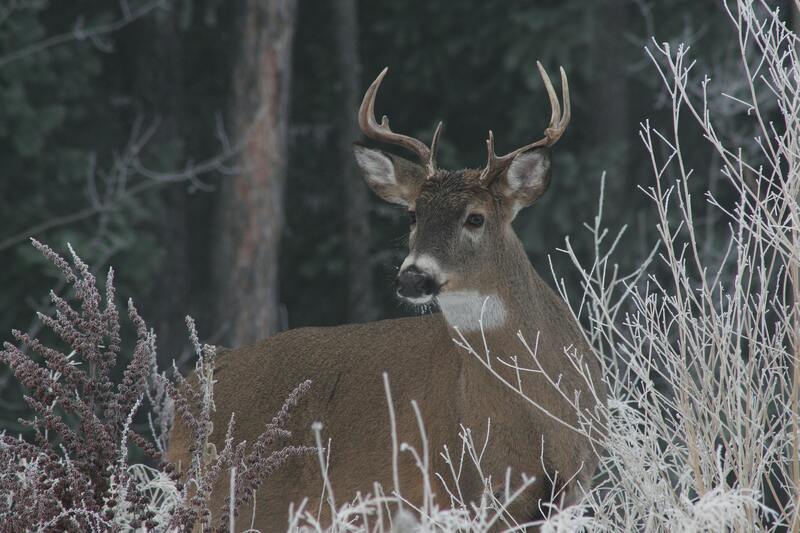 And when you do get that buck, we’d love to see it!